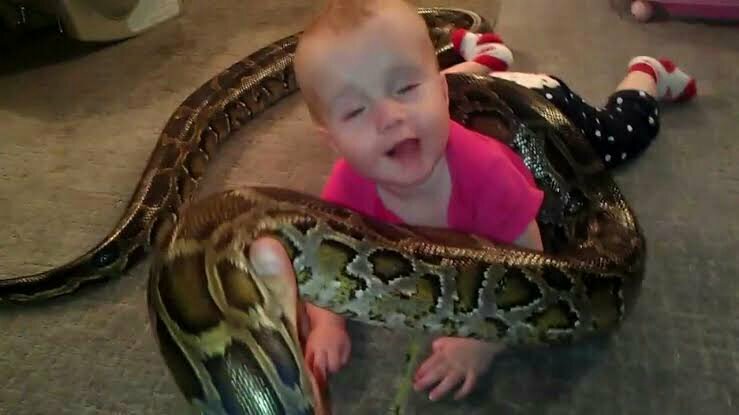 And in the next video: See snake eating baby. That’s some good parenting right there. By the way, why is this here? All of their posts are off topic to say the least. By Azog in forum Marvel Statues, props, etc. By King Darkness in forum General Collectibles -Statues, props, etc. By TheWitchKing in forum Middle-Earth/Hobbit/LotR-Statues, Props, etc.